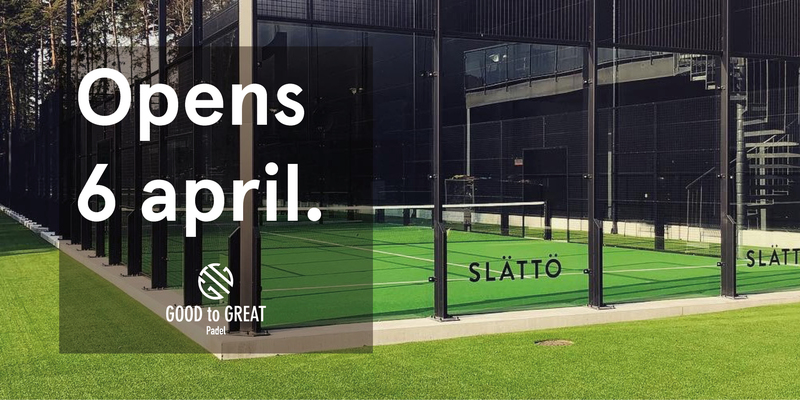 Our padel courts are built with precision and with the highest quality. They have a generous ceiling height for the best padel experience. We have 3 indoor and 3 outdoor courts. Create an account at Matchi and book times. Rackets are available for rent at our reception.